Cash or check accepted. Please no credit cards. 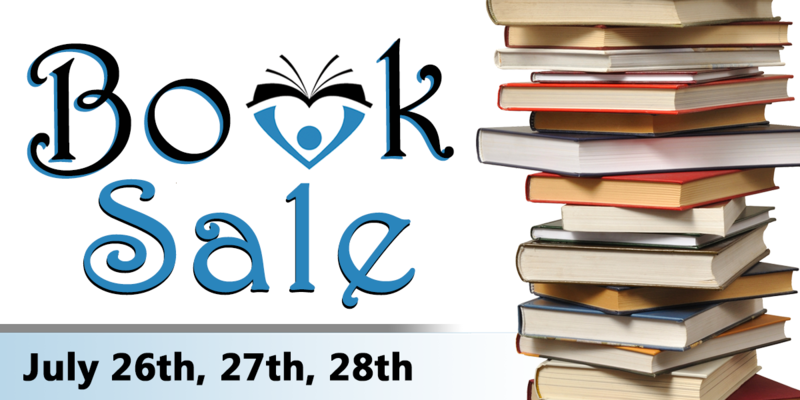 We hope you come to the July 2018 Book Sale at the Mount Laurel Library! Our 5 dollar a bag sale will take place this Saturday. 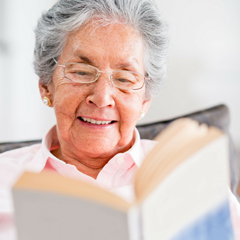 Click here to visit the Friends of the Library page if you are interested in more information or joining the Friends.